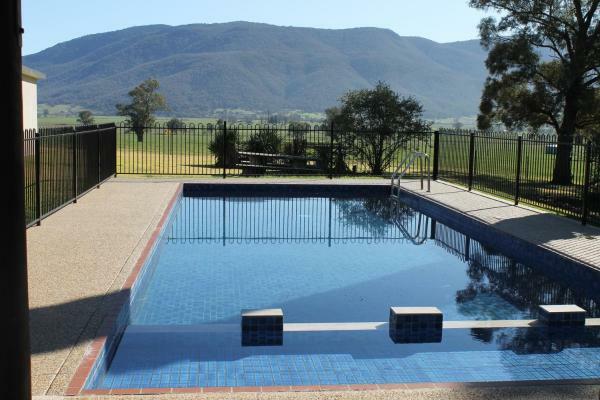 On this page you can consult informations about distances and roadmaps from Corryong Airport to major cities and places in Australia. 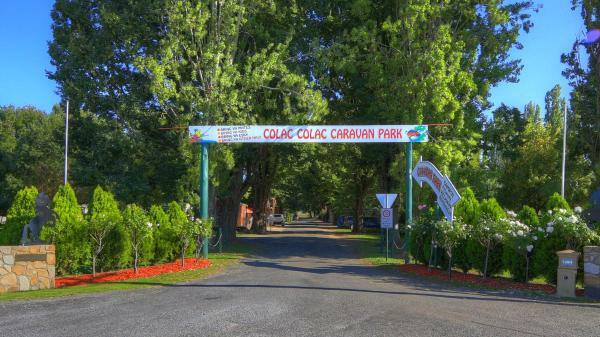 Situated in Corryong, Colac Colac Caravan Park offers accommodation with free WiFi and TV, as well as a private beach area and barbecue facilities. There is also a kitchen in some of the units equipped with an oven. This hotel is 5.92 km from city center. 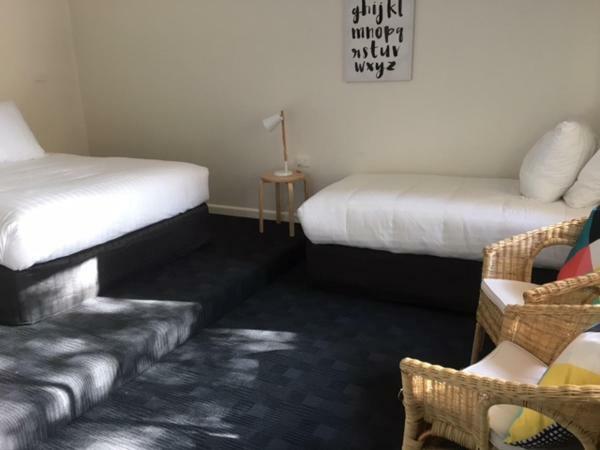 Featuring an onsite restaurant, a bar and free parking, Corryong Hotel Motel offers accommodation just 5 minutes' drive from All rooms are equipped with a flat-screen TV and tea/coffee making facilities. Each room includes a private bathroom. This hotel is 2.30 km from city center. Located a 1.75 hour drive from Thredbo and a 2.5-hour drive from Perisher, Mountain View Motel features free WiFi throughout the property. Free private parking is available on site. This hotel is 2.36 km from city center.